First of all, let me say that I am by no means an expert in hair care. However, I do feel like I've just recently stumbled upon some things that are REALLY working for my hair so maybe it can help someone else out too? This is my hair...highlighted since I was a junior in high school, damaged, dry, and (I live in TX...big hair is important) probably teased too much! ha! In the summer, my hair always gets really dry. This summer I was struggling!! So, I tried some new products. 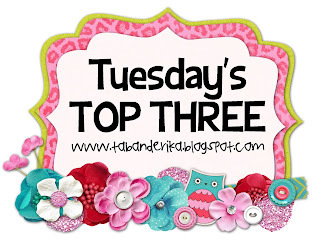 These three that I'm showing you today I absolutely LOVE!! The first product is Joico's K-Pak Deep Reconstructor Conditioner. (I couldn't find the EXACT image). My friend, Sarah, had told me about this before and for some strange reason I didn't listen to her back then?? So sorry Sarah!! I went in to Ulta the other day and NEEDED some help. The lady told me about this and I'm SO thankful she did!! I got the conditioner, and I've been using it every time I wash/condition my hair. (I only wash my hair every 2-3 days...so just a couple times a week). The first time I washed/conditioned it with this product I could tell a HUGE difference! So much so, that I called Shay and made her face-time me so I could show off my hair!! ha! 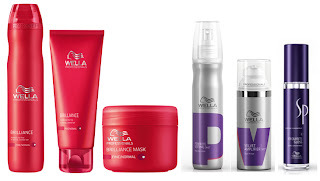 The next product is Wella's Brilliance Leave-In Balm for Long, Colored Hair. Sarah also told me about this!! Love that girl! She let me borrow hers before I bought it just because it's a little pricey. Some products work on some people and not others. I use this right before I start blow-drying my hair. It makes it smoother and not so frizzy when I'm blow-drying. Does anyone else's hair get kind of frizzy when you blow dry?? Mine does! It NEEDS a straightener or curling iron ASAP after! ha! I could tell a big difference when I used this. 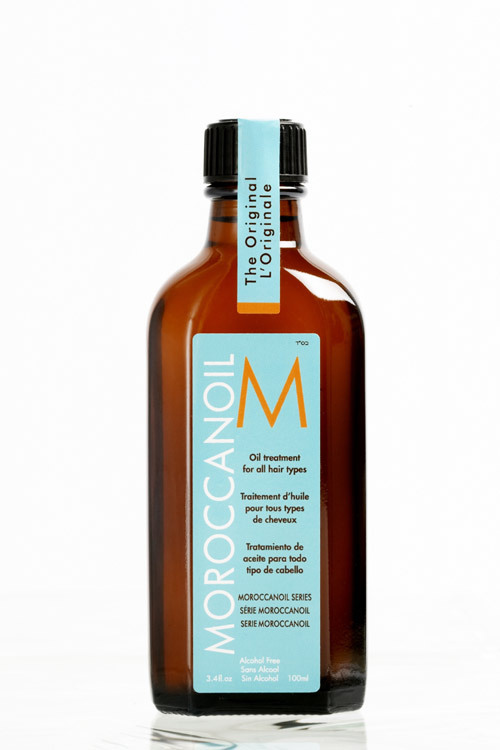 Last product is Moroccan Oil. Shay told me about this and I've been using it for a while. First of all, it smells GREAT!! I put this on my hair after I've straightened or curled it. It kind of "seals the deal" so to speak. It gets rid of all the fly-aways or frizzy pieces? (Clearly, I'm not a hair person...I'm sure there's a more technical term for that. :)). 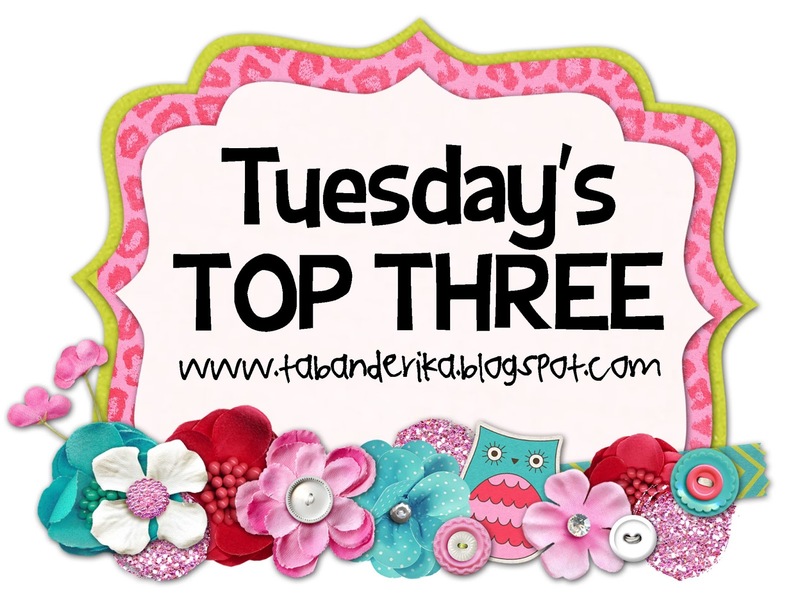 Hope you enjoyed this version of Tuesday's Top Three!! Maybe you found something that can help you and your hair out just a little bit!! Happy Tuesday! I am always available for a face time involving magnificent hair! I really do think your hair is looking super soft these days...I need to go buy some of that stuff for myself! 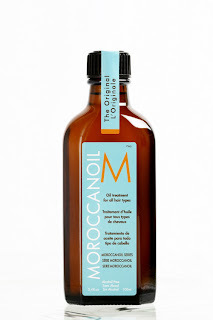 Do you ever feel like the Moroccan Oil leaves your hair feeling greasy?? I use Sea Salt Spray like crazy, but could use a little something to smooth flyaways other than hairspray which isn't cutting it..
Oooh! Great post! Eveybody needs good hair care tips! Kara...No, I only use a put a super small amount (like a dime size or less) in my hand, rub it together, and then smooth it. It's kind of pricey too but that little bottle will last me forever! !